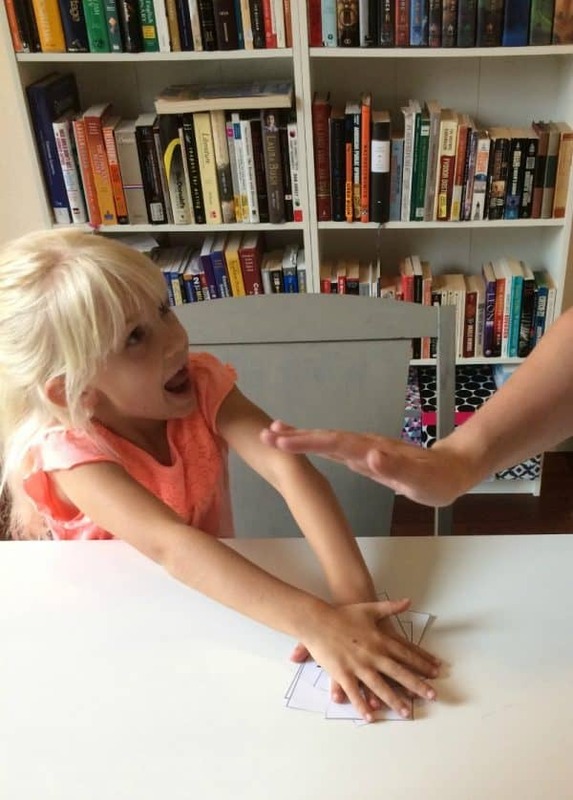 You are here: Home / Family / Education / Telling Time Game: Teach Kids to Tell Time with Slap Jack! 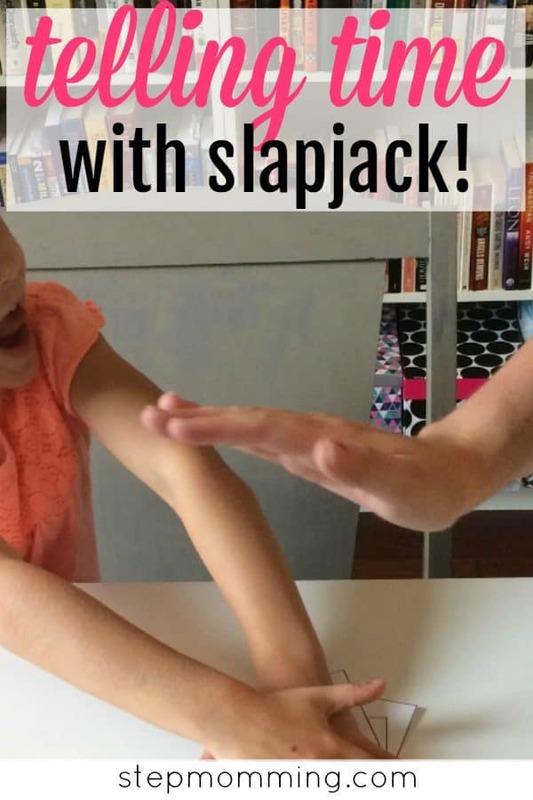 Telling Time Game: Teach Kids to Tell Time with Slap Jack! Today we’re learning how to tell time. I might have gone slightly overboard after our last road trip because I purchased Wipe Clean Telling the Time, Questions and Answers About Time, and Lift the Flap Telling the Time. She was going to learn how to tell time, and she was going to like it (I hoped!). Good news – it worked! She learned what the tick marks on a clock represent, how the hands work, and the terminology involved. The Wipe Clean book was absolutely instrumental in her understanding of the clock. She was able to practice over and over again – plus, the stories were so cute she really loved it! But once she understood the basics, we had to practice so she’d not only retain what she learned – but actually get better and faster. Subscribe to Get Your FREE Telling Time Slap Jack Cards! Exclusive for Stepmomming subscribers, FREE telling time slap jack cards sent directly to your inbox! In fact, when you subscribe, you’ll get access to ALL of our freebies! 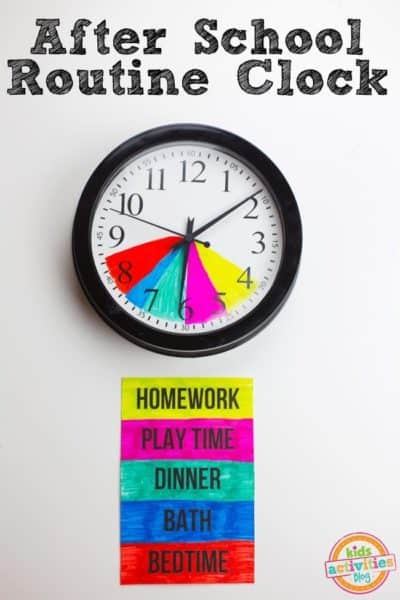 To start, print out the Stepmomming Telling Time Slap Jack Printable (preferably on cardstock, but you could also use index cards & glue the paper to them) and cut out the flashcards – a total of 52. Split the cards evenly between you and your child and keep your stack face-down. Take turns flipping over cards into a pile and read the time on your card as you place it on the pile. Whenever a card with a time at the top of the hour (e.g., 8:00) is flipped over, the person that slaps the pile with that card on top wins that card and all of the cards underneath it. Play continues until one person has obtained the entire deck! Learning to tell time is like riding a bike – once you learn it, you’ll never forget it! But practice makes perfect, and it will help your child tell time faster and with more confidence. Use different techniques to really enforce the behavior whenever you can. “Dinner will be ready in 15 minutes – could you help me set a timer?” or “Daddy gets home from work at 5:00. How much longer until he gets here?” are perfectly subtle ways to engage your child with a clock on a regular basis. If you really want to step it up a notch, create a clock together of your normal routine. Include wake-up time, school hours, dinner, bath time, and bedtime. Correlating these events with an actual clock face will really drive the point home. Prepare for hours of fun! Telling Time Slap Jack is sure to be a hit with your little one – mine requests to play it all. the. time. My absolute favorite sneaky mom trick is teaching my little one when she has so much fun she can’t even realize she’s learning! Can you think of any other ways to implement telling the time into play? Maybe you decide to play house and declare that Baby has to take a nap at precisely 1:00? Or you limit screen time to only 10 minutes and set a timer or watch the clock? The opportunities are endless if you really get into it. Can’t wait to hear all of your wonderful ideas! PS: Check out the full collection of fun educational games!